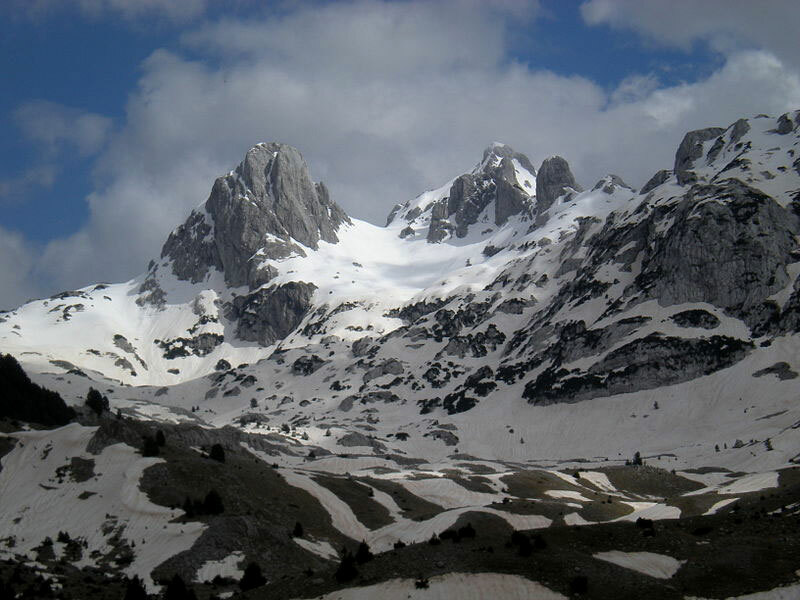 Looking for Business Partner in BiH ? 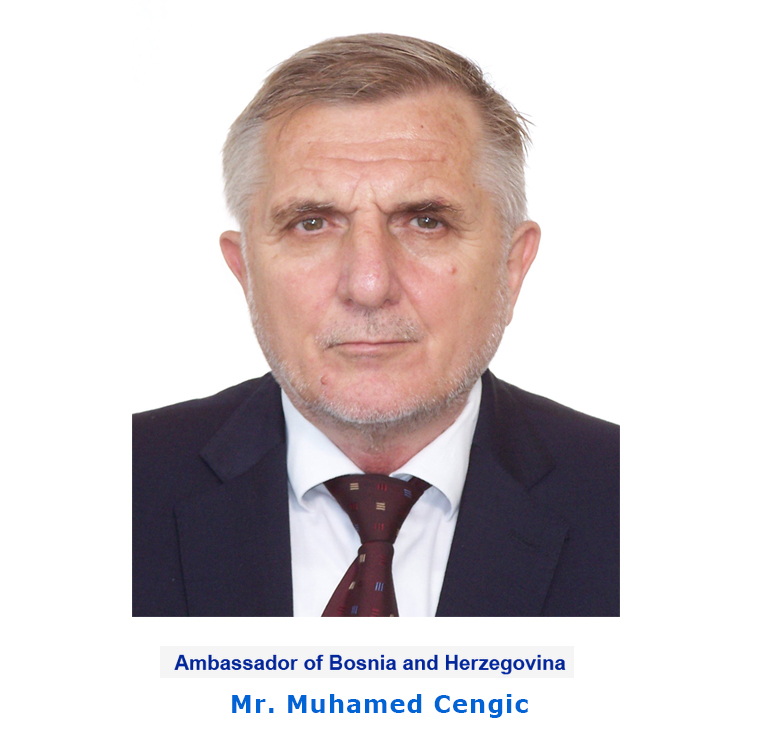 Welcome to the website of the Embassy of Bosnia and Herzegovina in New Delhi. I am proud to emphasize that bilateral relations between Bosnia and Herzegovina and the Republic of India are truly amicable at present with a strong tendency to prosper. This closeness in our relations, I could say, is due to the long history we shared. Our virtuous and pleasant relations with India persists from the former Yugoslavia period where Bosnia and Herzegovina was central (hearth) republic. Just to remind you that many B&H corporations at that time was doing commercial business with Indian partners and it is a great challenge for all of us now to carry out a new incitement towards the bright traditions of our economic relations. Finally, I want to emphasize that, after the dissolution of former Yugoslavia, India was among the first countries to recognize Bosnia and Herzegovina (1992). 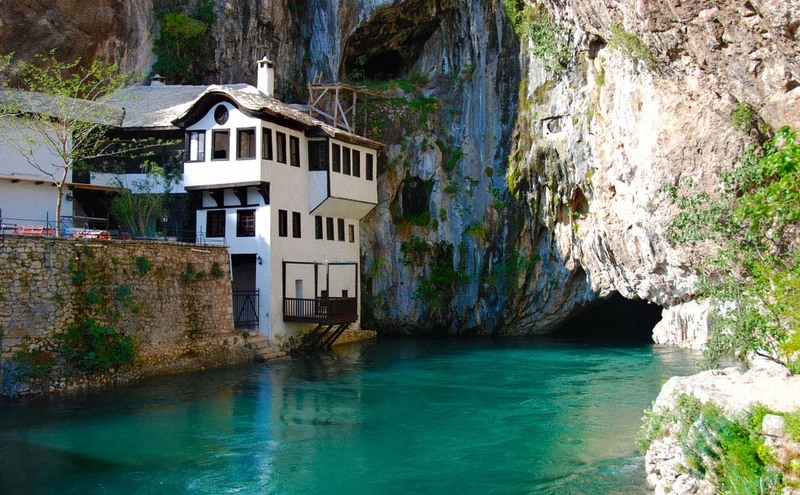 Bosnia and Herzegovina is a country of thousand rivers. Our richness in water purity is very well spread. 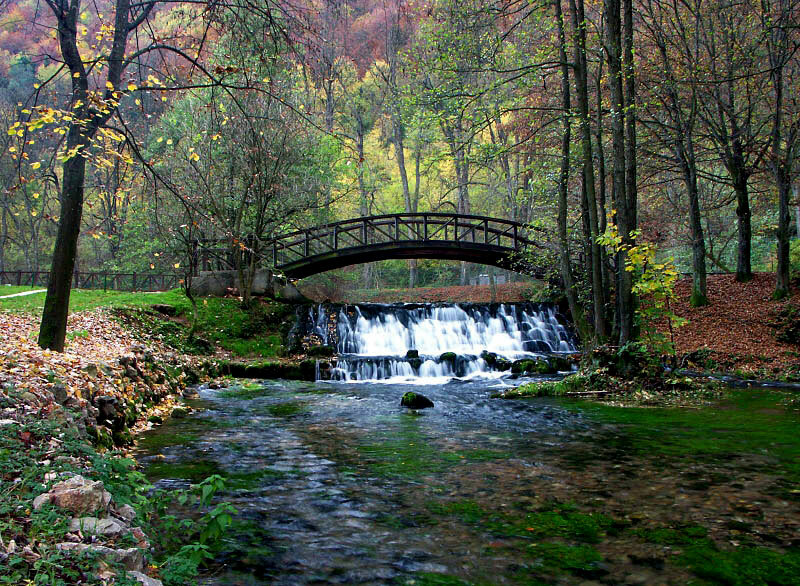 You must stop by to sip the freshness of the sparkling river water of Bosnia. 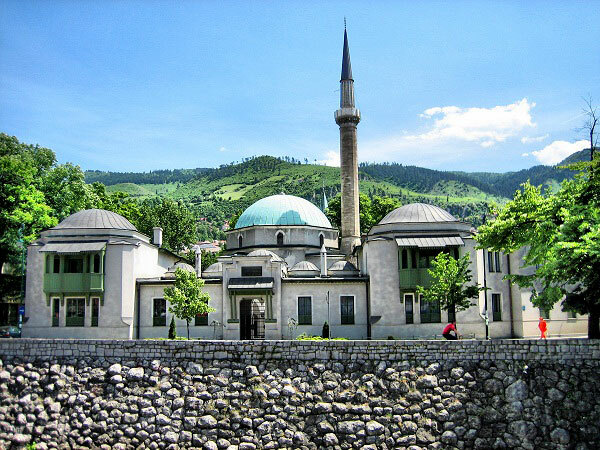 Bosnia and Herzegovina continues to manifest the same eagerness towards its guests from all across the world with its friendly and generous reception like it always did from the past and so it’s well recognized for its broadly known hospitality. Not just the European platter but Bosnia is rich in hosting food of different cuisines from across the seas in its own style. You wouldn’t relish it until you taste it ! 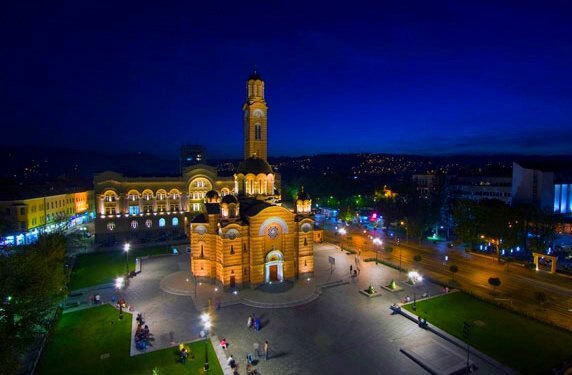 Come to Bosnia and Herzegovina to enjoy life, expand your business in different sectors because this is a unique opportunity for expanding your business with us. Why and How? You will find a lot of information and help. Our team at the Embassy will be at your disposal any time for giving information you need.